﻿Locally Owned and OpErated In Central New York. Protect your home or business from pests. 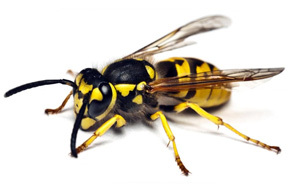 Accurate Pest Solutions provides a wide range of pest control services. 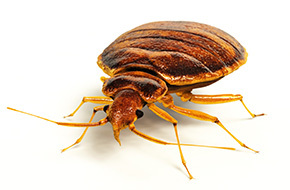 We will rid your home or office of bedbugs, fleas, ants, bees, termites, wasps, hornets, spiders and cockroaches. 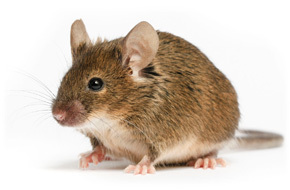 We also handle rodent infestation including mice, rats, bats and moles. For commercial buildings, we also handle bird mitigation. You owe it to your family and your employees to provide them with a pest-free environment to live and work. You can trust Accurate Pest Solutions to rid your home or office of all kinds of pests, both big and small, and help prevent future infestations. Be sure to contact us for an accurate pest inspection before you buy your new home or business. We will conduct a thorough pest inspection and provide you with a plan for extermination and future prevention.